God of Sales. God of Exclusives. Kratos is earning himself some new titles. Over 45 titles in 15 years. 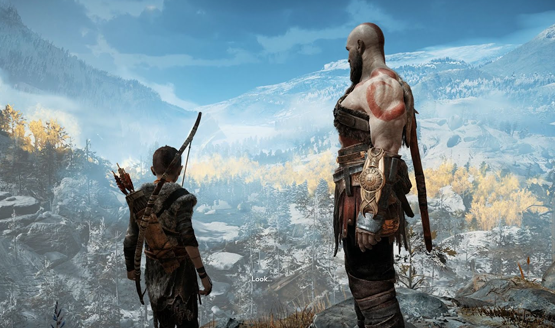 God of War 10th Anniversary celebration happening in March, PlayStation Experience return heavily hinted at.